Interacting with available topics on your MindMixer site is easy and quick to do. There are four types of topics: idea submissions, instant polls, surveys and budgeting. 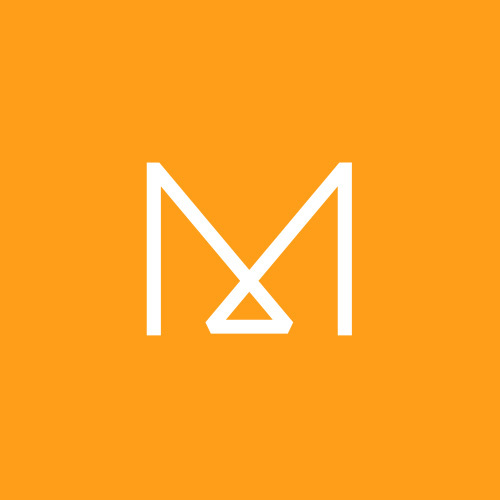 To interact with any idea submission, instant poll, survey or budget topic simply log into your MindMixer site and navigate to your "Home" page. There, you will find all topics listed by open and current topics. Surveys: Similar to instant polls, surveys are a quick way participants can provide their feedback by clicking an answer on a survey. The difference, is that most survey questions are Yes or No and there are multiple questions. 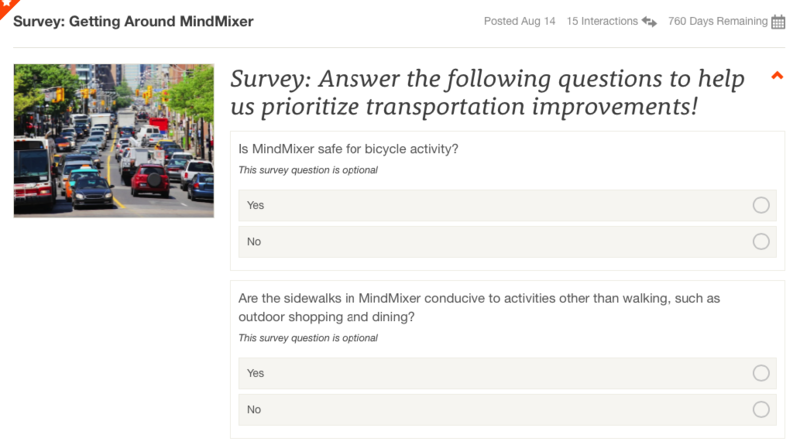 Here you can see two of many survey questions available to participate in a survey. Budgeting: Budgeting is a topic where participants can allocate funds to a certain project. This gives site sponsors a community perspective on how to allocate funds for certain projects.